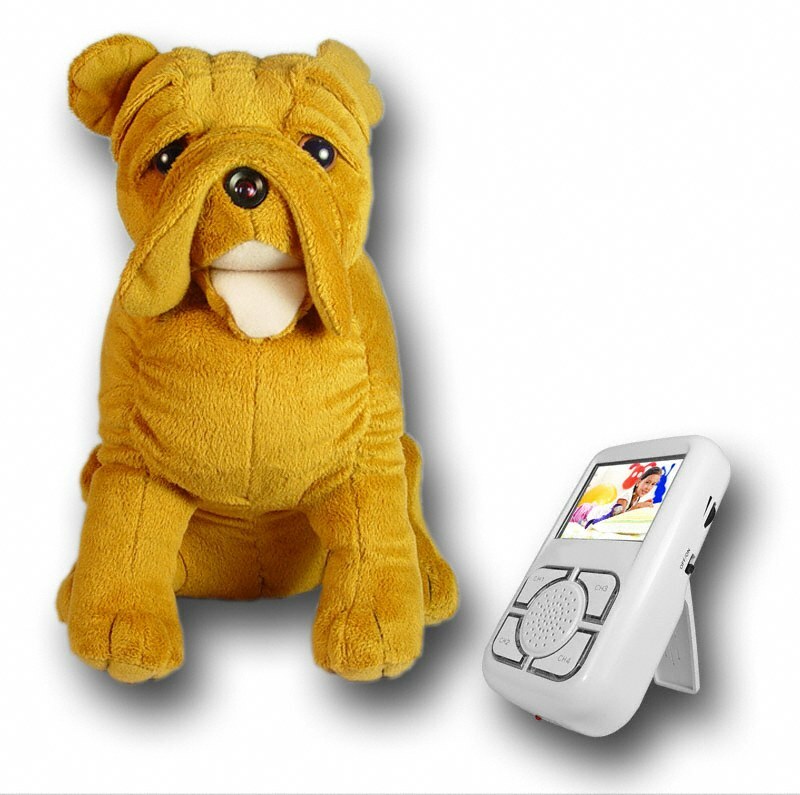 Wireless 2.4GHz Baby Monitor with wireless camera hidden inside an adorable little puppy dog or bear. You and your baby will sleep tight knowing that they are being watched and heard all night long by this cute but useful little dog / bear. This wireless set comes with a high quality 2.4GHz receiver with a built in speaker and other nice little features. This product uses the PAL color system.